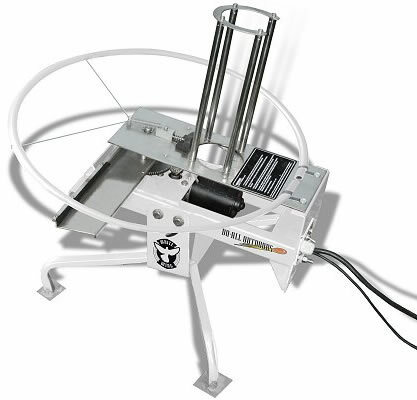 The White Wing has a 25 target auto feeder that delivers the targets directly to the throwing arm. The arm is made of steel which offers strength and consistency. This makes sure that every target release is smooth and stable. The motor is quiet, durable and puts out a 2 second cycle time. The White Wing throws a consistent 50-60 yards. It assembles in minutes and comes with instructions and customer service you can count on.